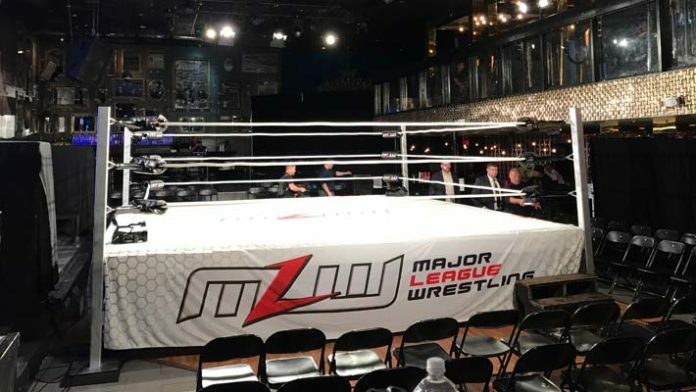 Major League Wrestling returns to GILT Nightclub in Orlando, FL tonight for the latest round of TV tapings for the weekly MLW Fusion show on beIN SPORTS. As usual, it’s a stacked card with the top stars of MLW in action, including MLW’s World and Tag Team Champions, Jimmy Havoc, “Filthy” Tom Lawlor, Joey Janela, John Hennigan, Jake Hager and many more. John Hennigan vs. Teddy Hart. Jimmy Yuta vs. Jason Cade. Barrington Hughes vs. Leon Scott. Simon Gotch’s latest Prize Fight Challenge. Check back here later tonight for results from these tapings.